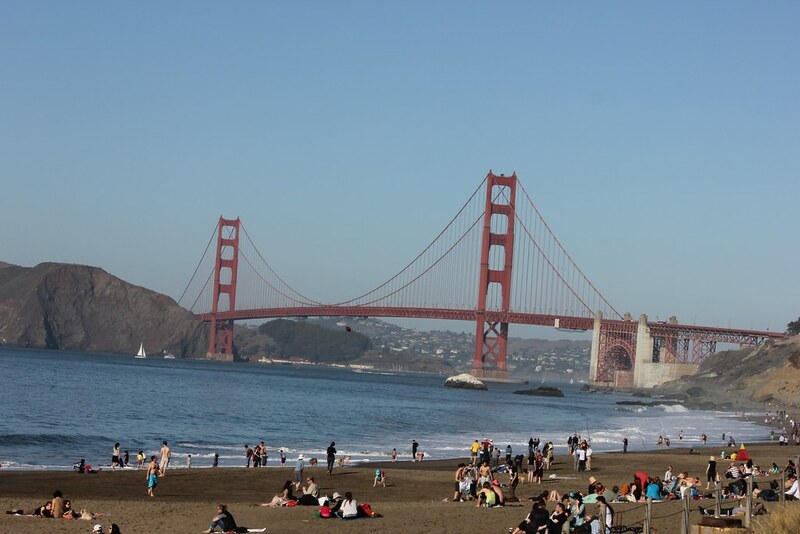 A Walk to Baker Beach | A Consequence of Hypoglycemia. I can’t envision a scenario where a 2-mile walk to the beach would ever seem like a bad idea, but when this is the reward, it’s unbelievably difficult to turn down. As I’ve said, and will likely continue to say, city life is the ultimate basal insulin. Getting to take in sights, and sites, like this while positively contributing to my health and diabetes management might be the most underrated piece of my move to the west coast. If this is what I have to do to trick myself into slowly resuming my exercise routines, I’m okay with this.